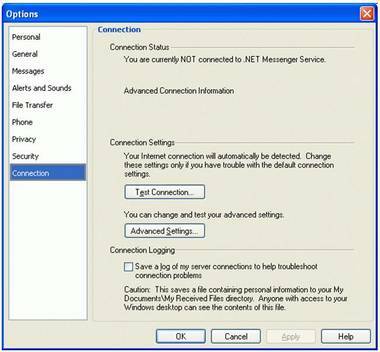 To use MSN via Your-Freedom you need an open connection about your-freedom and you must configure your Instant Messenger for using a proxy server. 1. 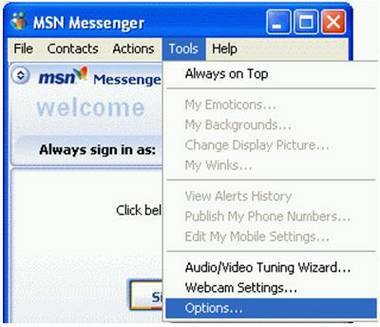 Please start MSN Messenger and open the main window. 2. To insert your proxy information, open the menu Tools and select the entry Options. 3. A new window labeled "Options" will open automatically. Please pick the entry Connection on the lefthand side of the window. After that, click on the button "Advanced Settings" in the section "Connection Settings" on the righthand side of the window. 4. Another window labeled "Options - Advanced Settings " will appear. You can choose between a Proxy with SOCKS-Host or http-Proxy. Depending on the Proxy you picked please insert in the relevant part the server name localhost and the fitting port. 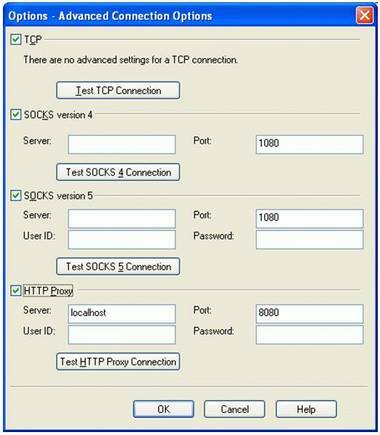 Using SOCKS5 the standardized port is 1080 and for using HTTP-Proxy please type in 8080. If you changed port configuration in your-freedom please use the ports for SOCKS5 or HTTP you typed in there. 5. To test the configuration, please click on test SOCKS5-Connection resp. http-proxyconnection dependant on your favourite Proxy. The connection tester will appear. 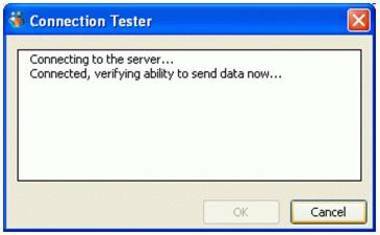 It'll display the test result for your configuration. 6. To accept your new configuration settings, please restart your MSN connection. Therefore, please restart your application. Congratulations! From now on, MSN Messenger will connect via Your-Freedom.